Passionate about supporting the University of Baltimore students and programs – now and in the future? 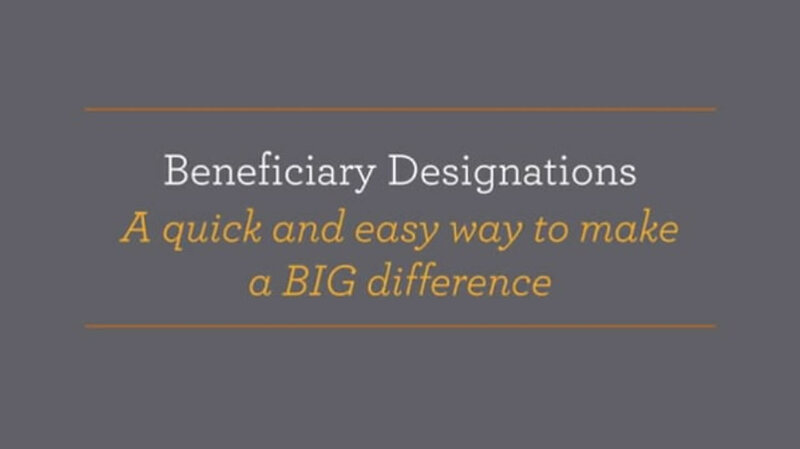 It's easy to do with a beneficiary designation. You can name UB as the beneficiary of a life-insurance policy, your retirement account or IRA and direct your future gift to the school, college or program of your choice. Contact Theresa Silanskis at 410.837.6838 or tsilanskis@ubalt.edu for additional information on beneficiary designations and how they can help support UB with our mission. If you name UB in your plans, please use our legal name and federal tax ID.